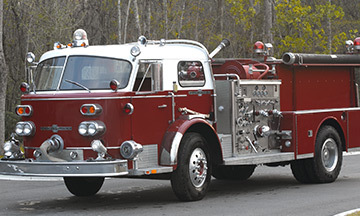 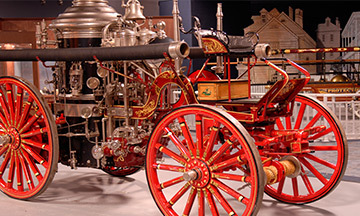 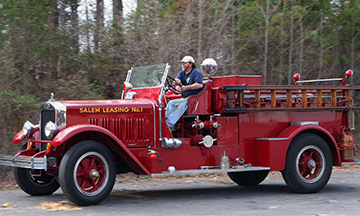 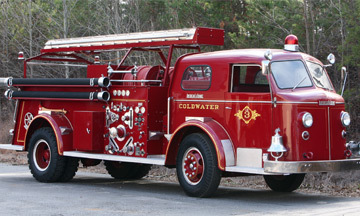 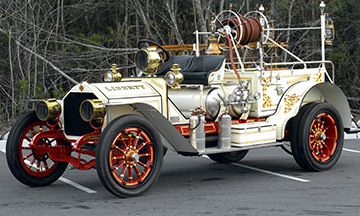 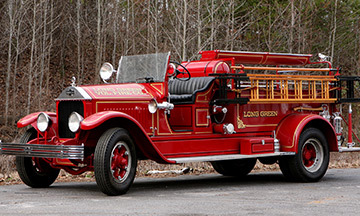 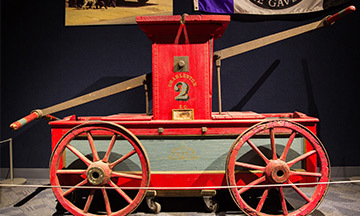 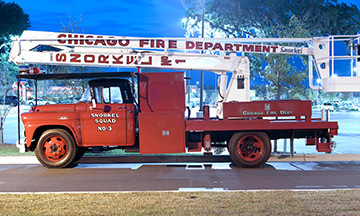 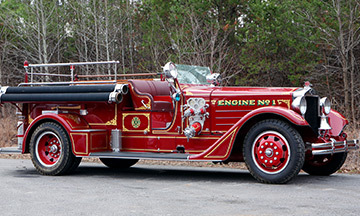 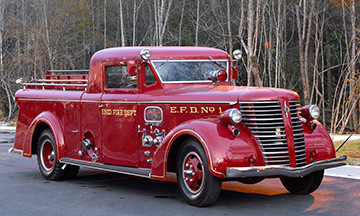 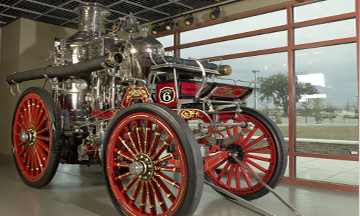 The North Charleston Fire Museum and Educational Center is proud to house the largest collection of professionally restored American LaFrance fire apparatus in the country. 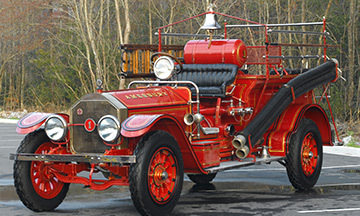 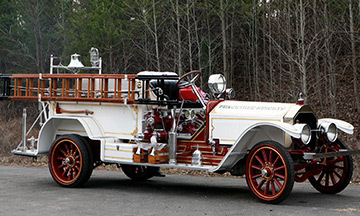 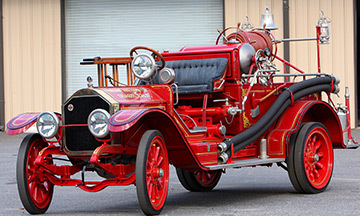 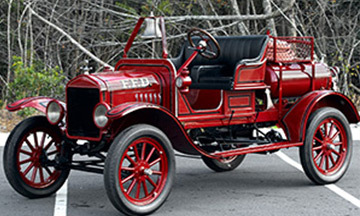 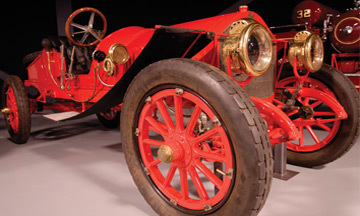 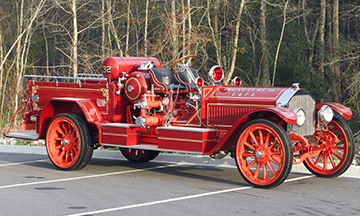 With over 20 vehicles in our collection, dating as far back as 1780's, the North Chareston Fire Museum has become renouned as destination for fire history and the preservation antique fire apparatus. 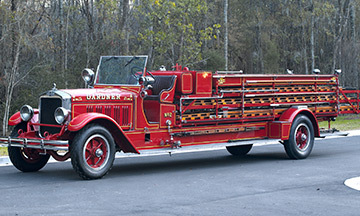 All the pieces in our collection still run and can fight fire just like the day it was produced. 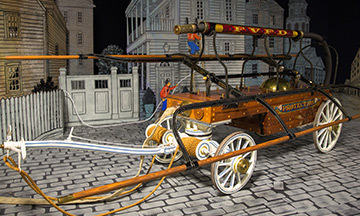 1785 - Richard Mason Hand Fire "Enijin"
©Copyright - All rights reserved.